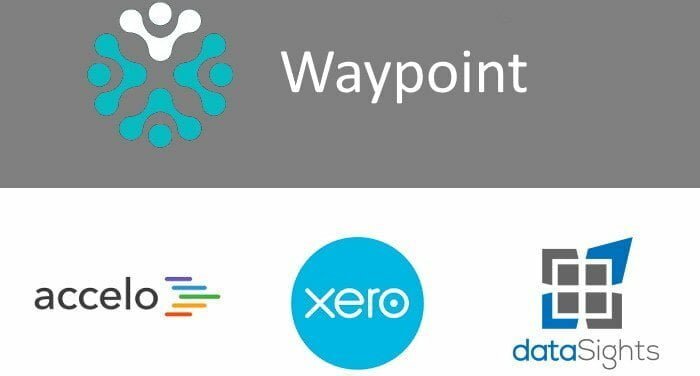 Helping Waypoint eliminate manual reporting. Xero and Accelo in real-time dashboards. Hello, reporting nirvana!